We are an American company with many years of online business throughout the world and we are dealing with network marketing (not a pyramidal system). We need serious associates for a job that we will professionally train for work. 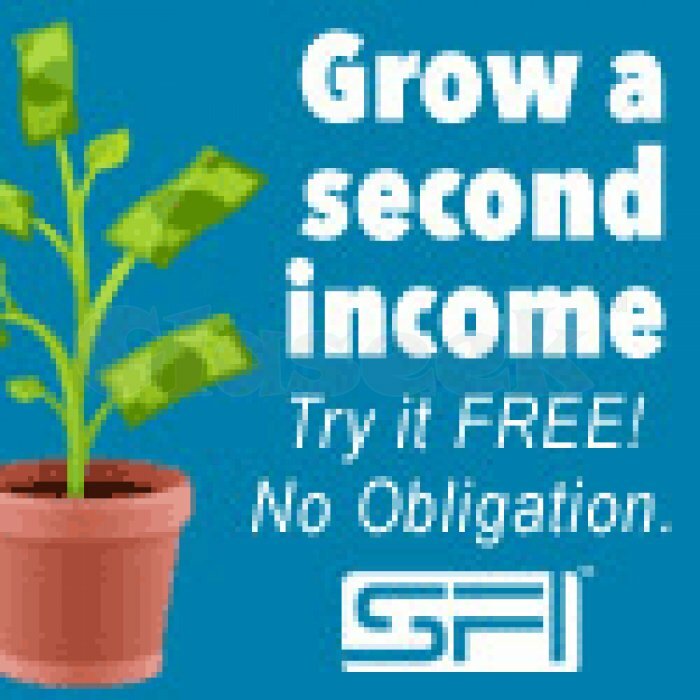 Now is the right time to cash in your hours online and start making money. Start your own online business - get rid of bosses forever, work for yourself. Secure your existence on time, work with us and enjoy your work. age (25+), Internet access, minimum computer skills, job responsibilities, professionalism, interest in marketing, seriousness, persistence, creativity, communicativeness, willingness to work, readiness for teamwork.